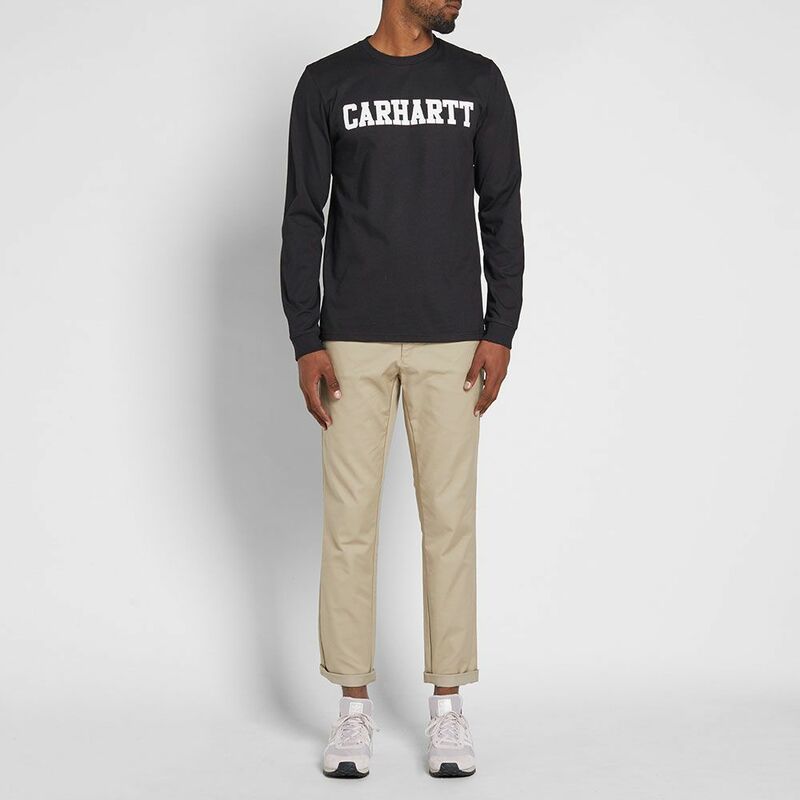 Nike Air VaporMax Flyknit Moc W Moon Particle, White & Black | END. 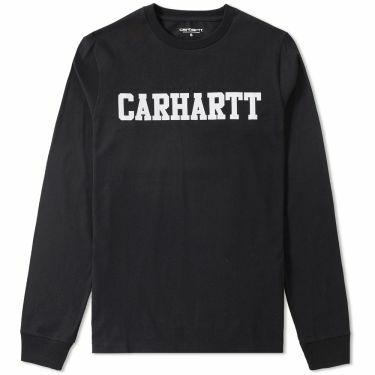 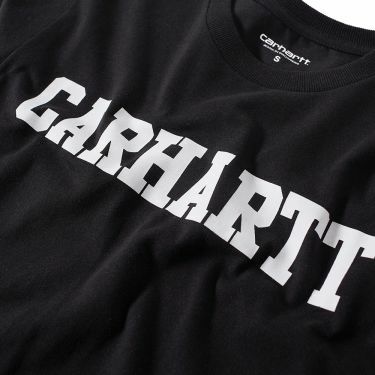 The long sleeve College Tee from Michigan's workwear masters Carhartt WIP, is cut from a mid-weight cotton jersey and features a clean typographic print at the chest. 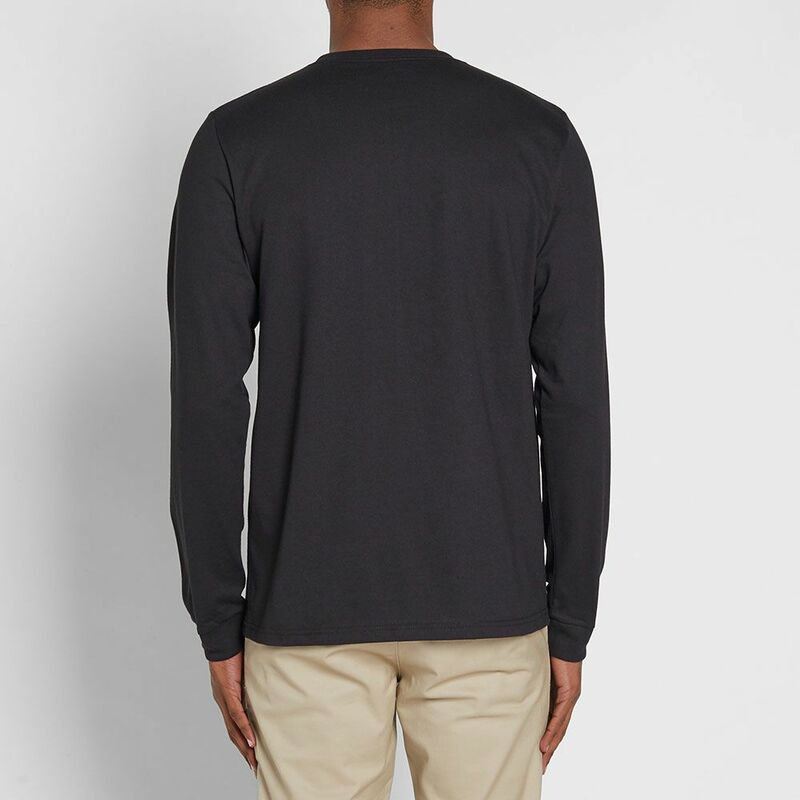 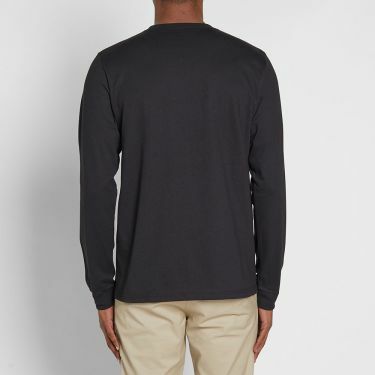 This long sleeve iteration comes finished neatly with a ribbed crew neck and is an essential piece for any wardrobe.